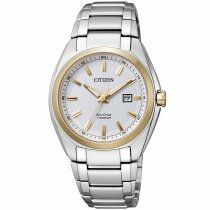 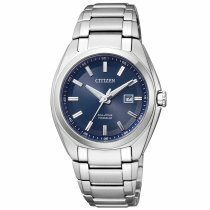 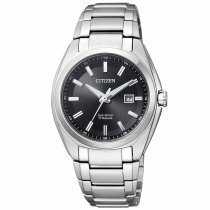 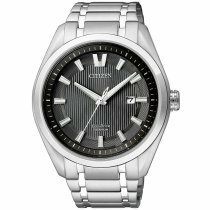 ⌚Citizen Super-Titanium Watches: buy cheap, postage free & fast! 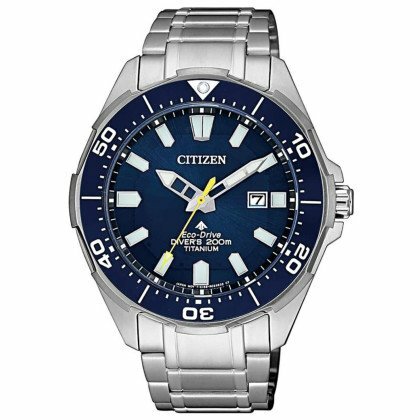 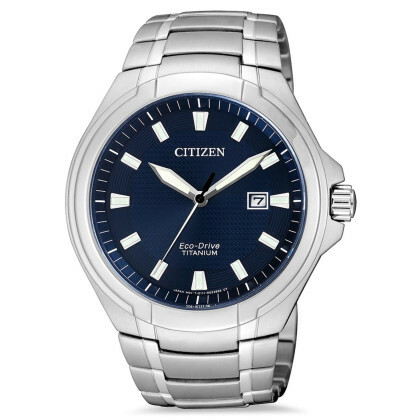 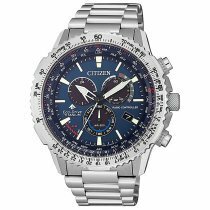 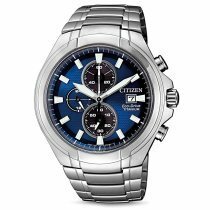 What are the advantages of Citizen Super Titanium Watches? 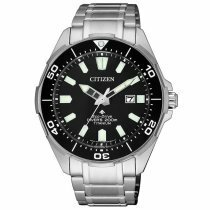 TI+IO Super Titanium is a synergy of the very light metal Titanium (TI) and the technology developed by Citizen: Ion Plating (IP). 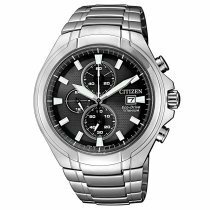 This process makes it possible to harden the surface texture so that the material becomes 5 times harder than stainless steel or pure titanium. 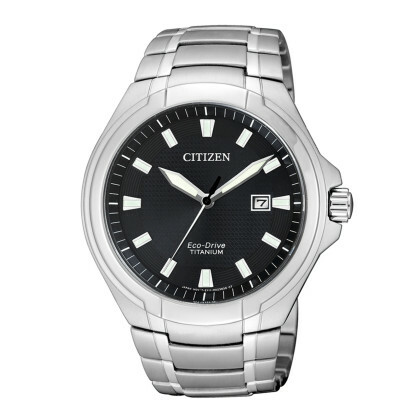 All models of the Super Titanium collection are protected by high quality sapphire glass. 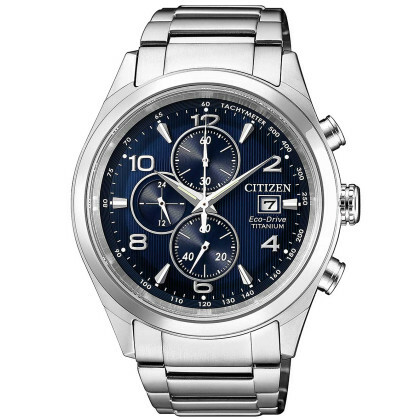 Sapphire is the second hardest material after diamond with a hardness of 9 on the Mohs scale. 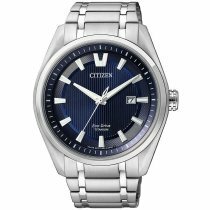 This characteristic makes the sapphire crystal extremely scratch-resistant and also has a better clarity than normal mineral crystal, especially when viewed from the side. 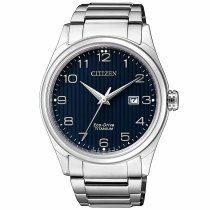 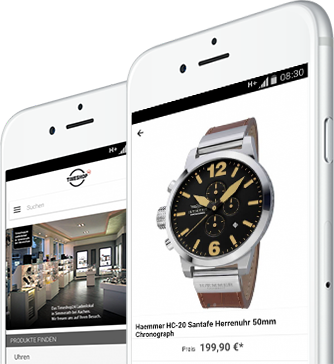 Timeshop24 has a modern watchmaker workshop and is supplied by Citizen with original spare parts. 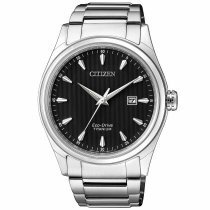 So band change, battery change with following pressure test to 10 bar, glass change with damages and scratches are no problem for us and the work is often carried out to the surprise of the customers within fewer days. 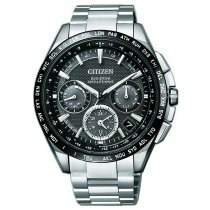 Do not hesitate to send us your Citizen watch for repair or contact us first by telephone for a consultation.